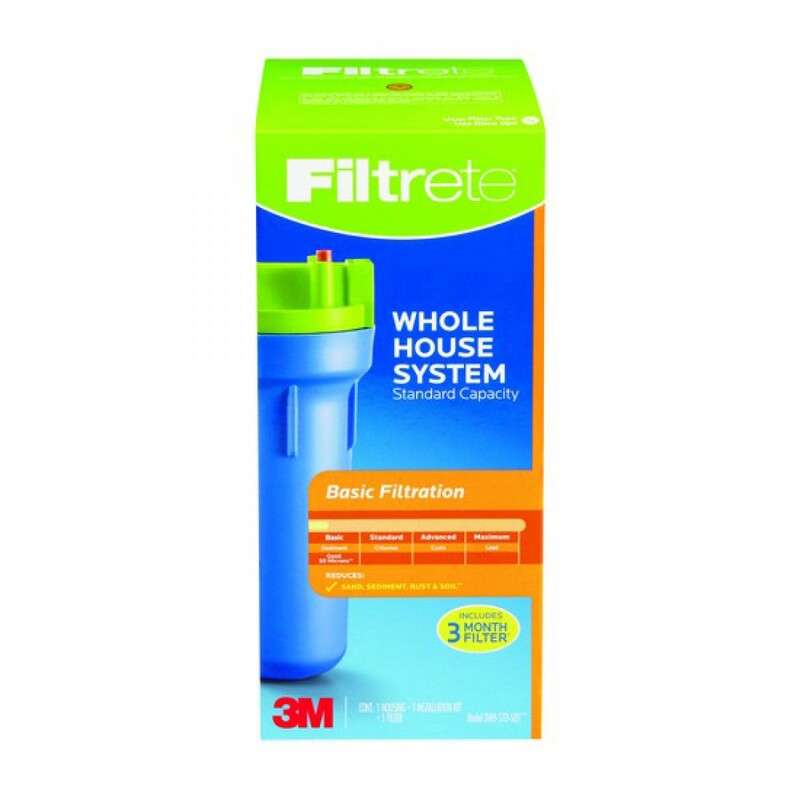 By installing the affordably priced 3WH-STD-S01 3M Filtrete Whole House Sump Filter System, you will help significantly reduce the sediment that can lead to water quality issues and reduce the lifespan of your appliances. 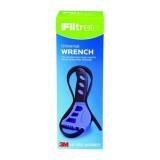 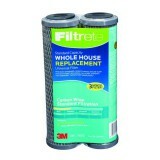 A genuine OE part that will perform for up to six full months, per filter change. 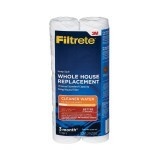 Order the filter system your home needs to reduce any potential issues with sediment by adding the affordably priced 3WH-STD-S01 3M Filtrete Whole House Sump Filter System to your cart now. Place your order with us online today. The FILTRETE-3WH-STD-S01 does not reduce fluoride.